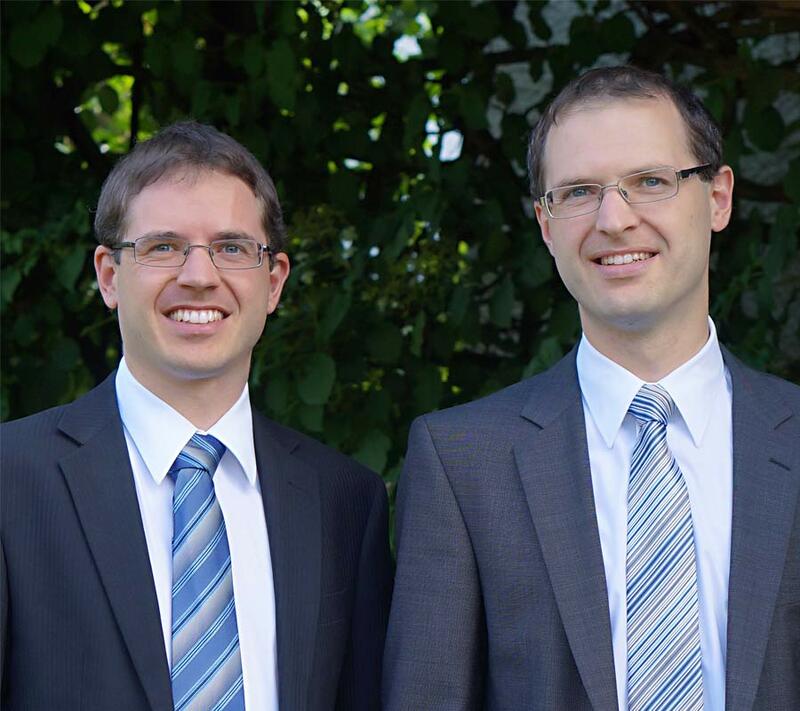 The professionals of LICHTNECKER & LICHTNECKER were previously employed at various renowned patent attorney offices and IP law firms in Munich for several years and specialized in the field of intellectual property law (IP law). We were able to build an extended network that includes colleagues in many countries around the world. Due to our extensive experience, we are familiar with technological developments and innovations. The symmetry between patent attorney and IP lawyer makes our law firm a one-stop shop, from patent filing to the defense of your IP rights, as well as related matters. Together with you we will develop an appropriate strategy for your intellectual property rights as it relates to filing, attacking and defending your rights. We also assist you in protecting your ideas from imitators. Our IP law firm is intentionally and strategically located away from metropolitan areas in order to foster high quality consulting to local and supra-local companies to competitive conditions. We not only provide our services to clients in Bavaria and Germany but also to clients in other European countries and the world. The headquarters of the European Patent Office (EPO) and the German Patent and Trade Mark Office (DPMA) are located in Munich which is in proximity to our location. Our service is geared towards a wide variety of businesses and individuals around the world. We are eager to help national and international global players having their independent patent division as well as innovative medium-sized enterprises, start-ups, entrepreneurs and private individuals (e.g. committed inventors). In addition, the handling of IP matters in both Germany and Europe in cooperation with and for foreign colleagues and partners is highly welcome.